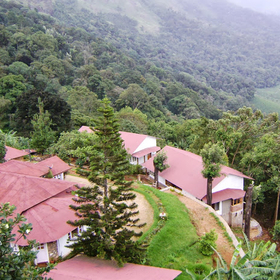 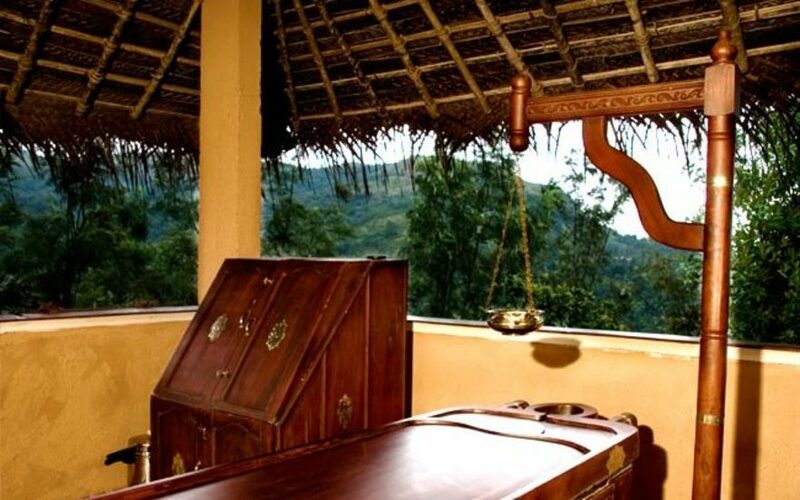 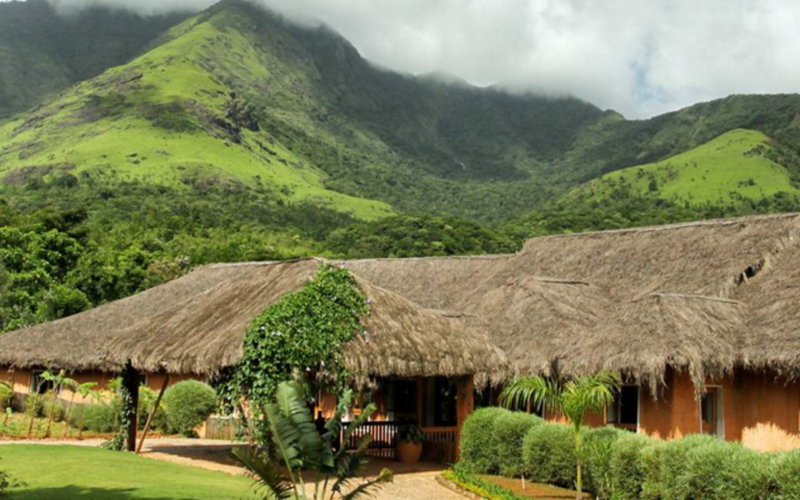 Nestling 3500 feet above sea level and set amidst the mist-clad hills of the Nilgiris Biosphere, Banasura Hill Resort is a luxurious hideaway enveloped in lush tropical rainforest, where Nature plays the perfect host. 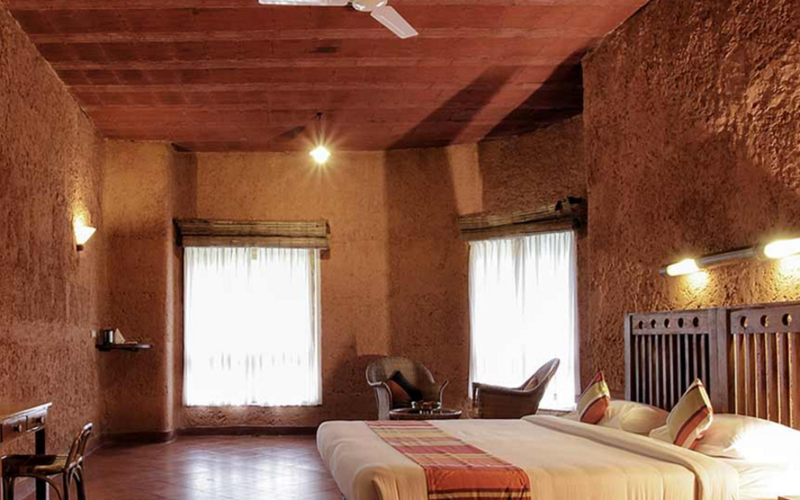 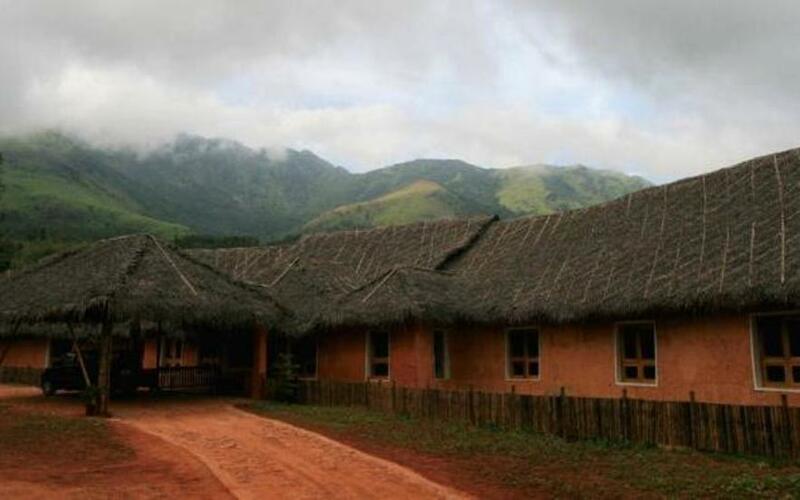 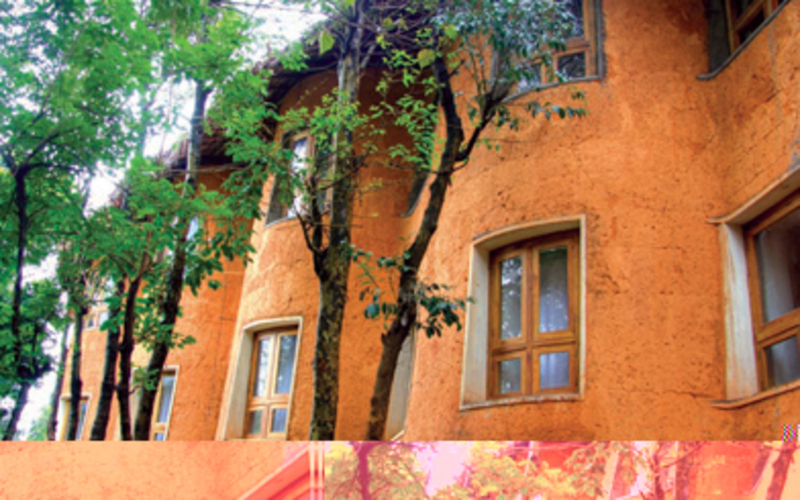 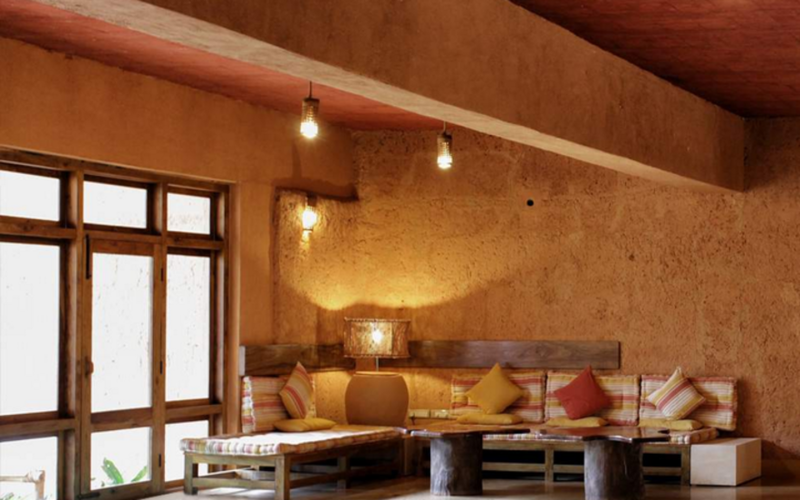 Constructed using mud and other locally available materials, the resort has a unique rustic look, yet offers all the luxury and comfort to pamper your senses, and is truly 'Heaven made of Earth'. 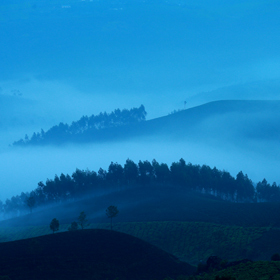 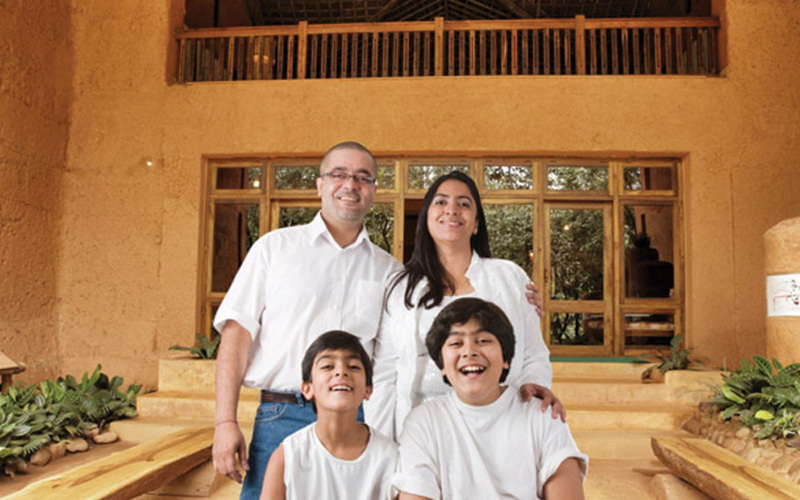 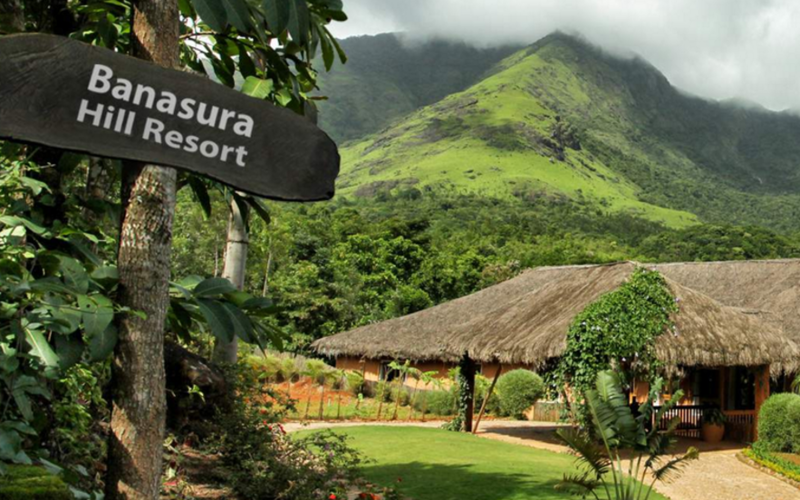 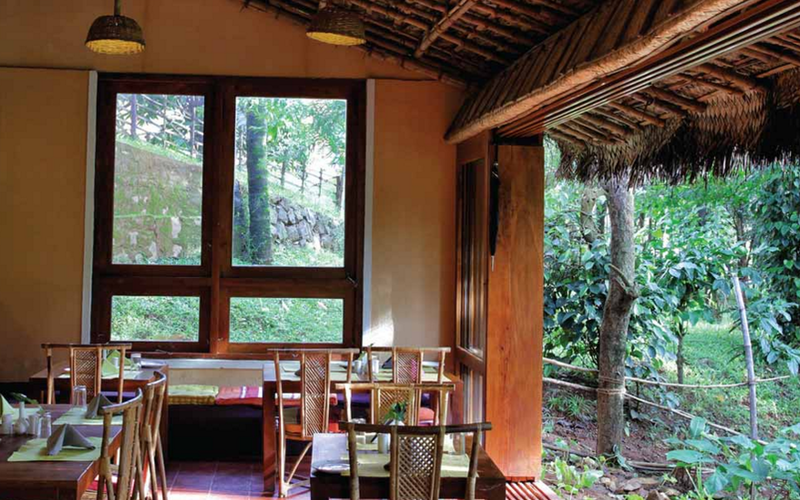 Spread across 35 acres of verdant terrain, Banasura is for the discerning traveler who looks for a more enriching experience than a mere vacation. 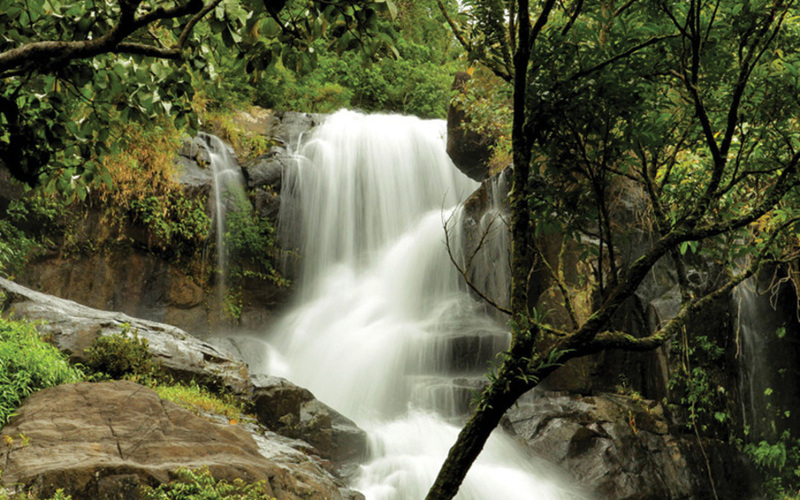 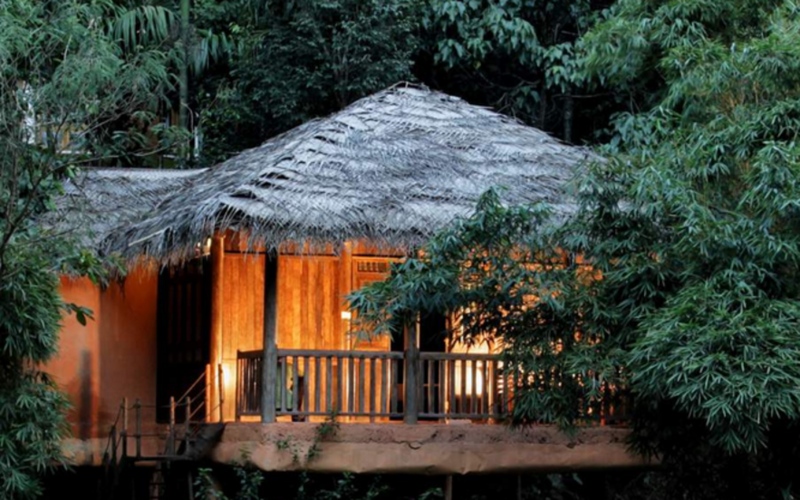 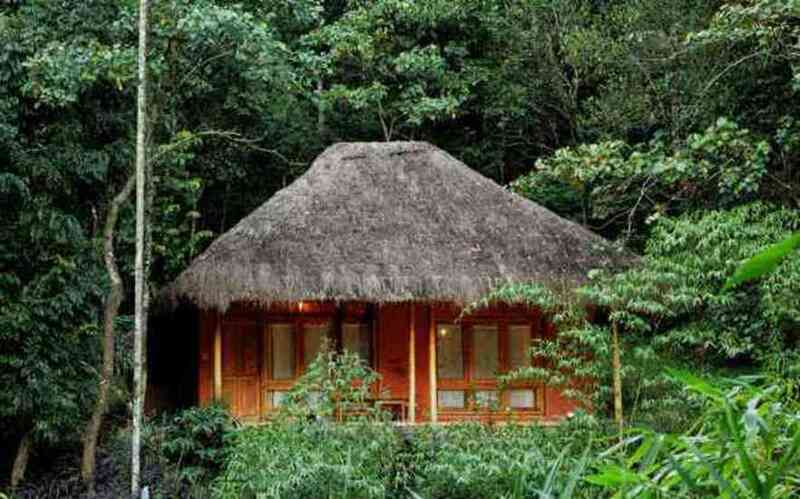 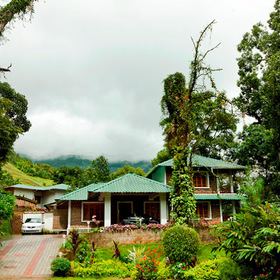 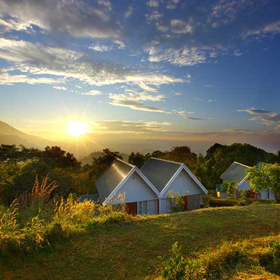 With rippling streams and roaring waterfalls within the grounds and numerous trekking trails in every direction, this resort is a nature lover's paradise. 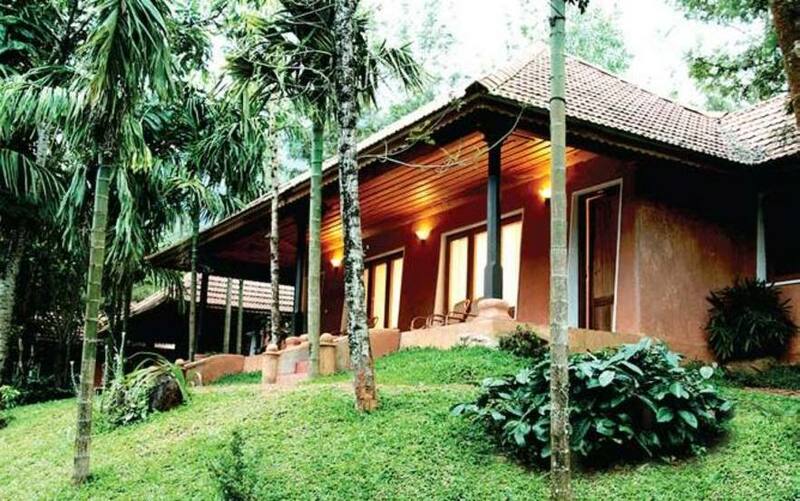 71 miles (2.5 hours drive) from Calicut International airport. 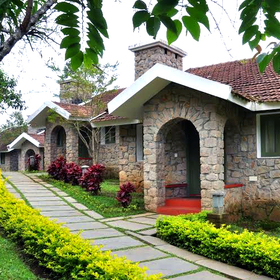 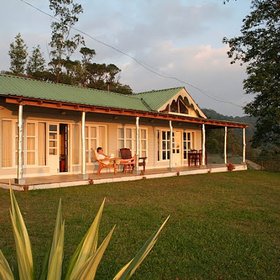 Orchid Pool Cottage, Hibiscus Heritage Cottage, Frangipani Villa, Villa On The Beach all equipped with modern amenities. 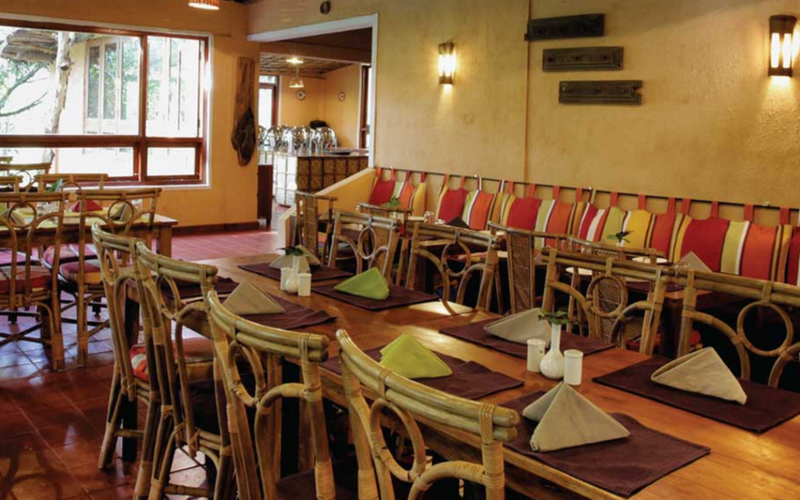 Multi-cuisine restaurant serves a variety of North Indian, South Indian, Chinese, Tandoori and Continental dishes apart from traditional Kerala fare.